Disney’s Yacht Club Resort is a bit in disarray at the moment. The massive expansion of the convention center rolls on, meanwhile, the former Ale and Compass Lounge, Fittings and Fairings shop, and the Captain’s Grille are all closed to either be remodeled or repurposed. 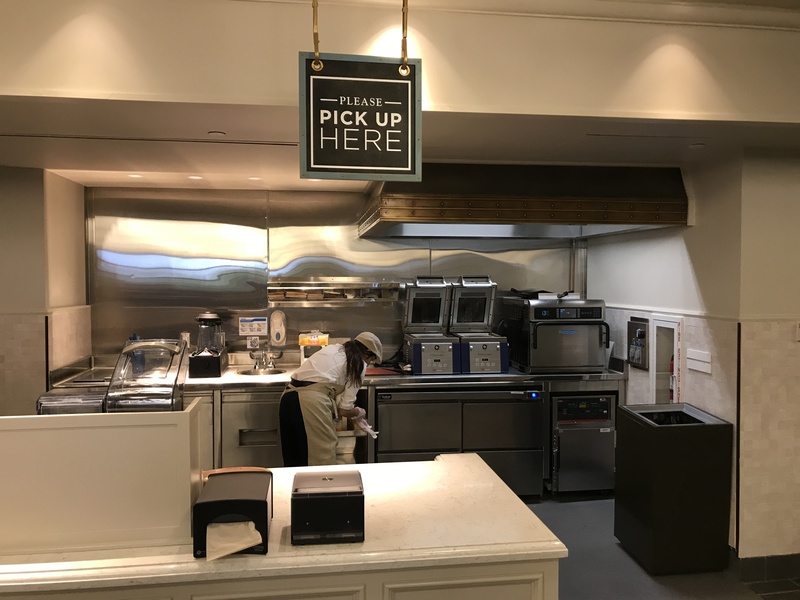 Half of the former Fittings and Fairings shop has reopened as a new counter service eatery for the resort: The Market at Ale and Compass. 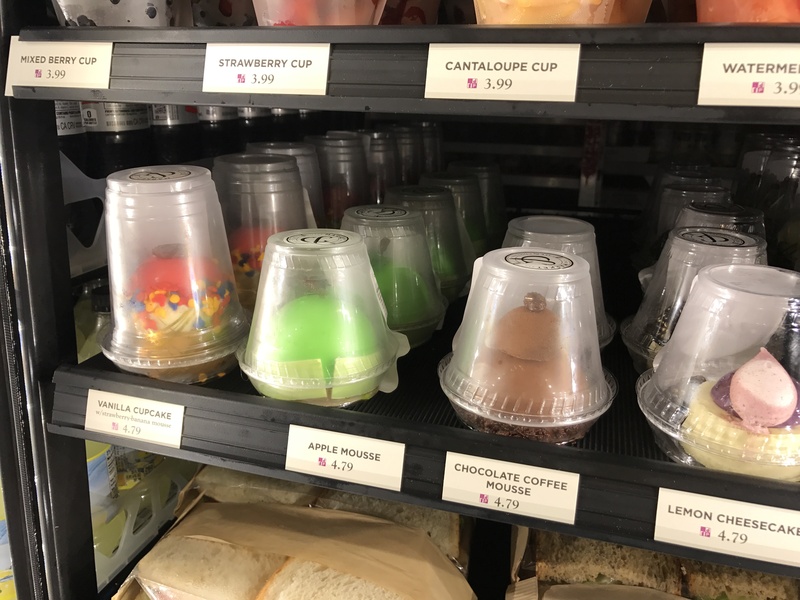 This location primarily sells a small selection of hot sandwiches, but also offers a huge variety of grab-and-go meals and treats. A lot of work is still present near the new eatery. An exit doorway is located where the closest store entrance to the lobby was once located. As you can see, there is still a lot of work to be done. Windows outside are still covered up. The former main entrance toi Fittings and Fairings now welcomes guests to The Market. The other half of this space will eventually open as a retail location. There is some merchandise located at the entrance, but this is primarily a counter service dining location right now. A number of pre-packaged goods are available here, similar to the Marketplace at the Beach Club. There is a rather impressive selection of cold sandwiches and pretty desserts in the refrigerated section. Sticky buns and Spinach and Feta Pastires can be found in this warm foods section, but sandwiches must be ordered at the counter. The interior is fairly bland, pretty much the new theme for the Yacht Club. Apparently being a convention hotel means you should rip away anything that makes it stand out from a standard hotel. This is apparently what convention-goers want. Plenty of wines for sale. As far as drinks go, they do offer Coke Freestyle machines, something I personally enjoy. The seating area is very modern and fairly plain. Again, if you have seen the remodeled rooms here, it comes as no surprise. If you asked me what the resort’s theme was now, I’d say it’s grey and white. While I wasn’t there to critique the interior, I was there to try the food, so let’s see how The Market at Ale and Compass fairs. I really enjoyed this sandwich. It was hot and fresh, and fairly large for the price. This was a more than filling offering which did make it hard to get through to our dessert, but it is certainly something I would order again. 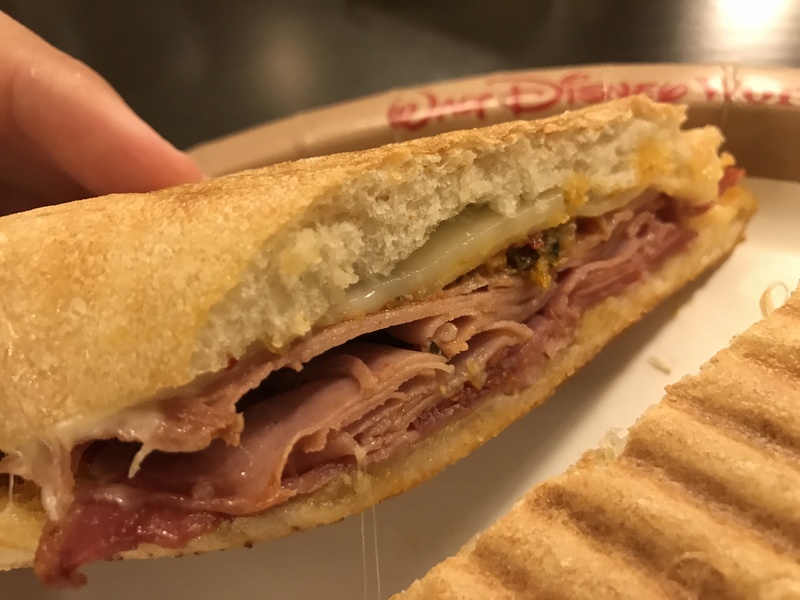 It was the right amount of bread, with the right amount of cheese and meats, likely making it one of the best counter service sandwiches you can find (given many such offerings around WDW are typically pretty bad). This was not nearly as good as the sandwich above and was quite small. This felt like something I would have ordered at an Arby’s and then had to cover in “Horsey Sauce” to save it from being almost flavorless. 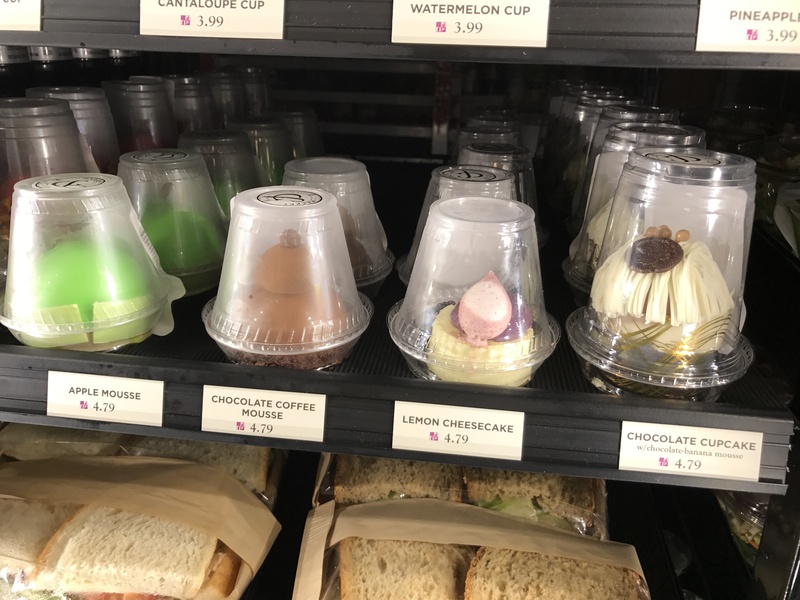 It isn’t inedible, but there are far better ways to spend $8.49 on a quick bite in this area, or even at this very location. 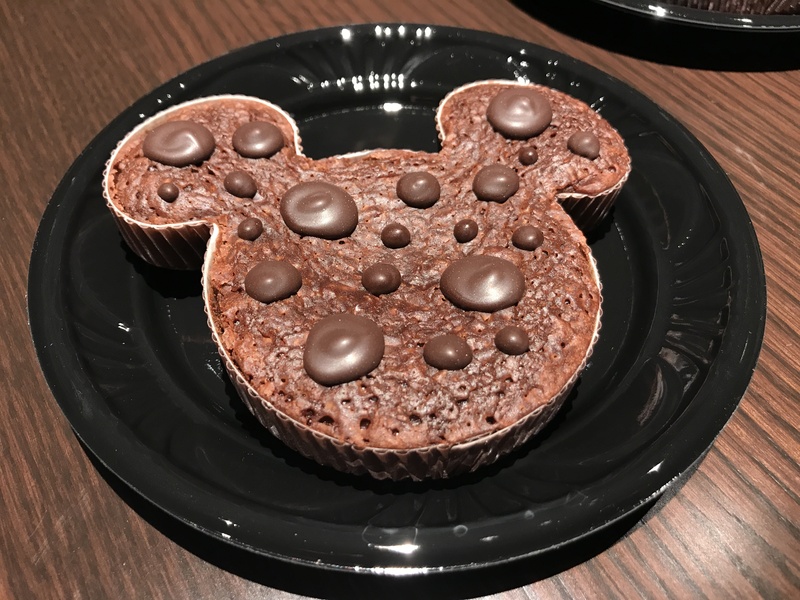 I have never been a fan of Disney brownies. They are often very dry and lack the moist, chocolatey flavor that makes you want such a treat. These are a nice deviation from the usual in that they seemed fresh, were nice and soft, and packed a rich chocolate flavor. Which one you should pick will really depend on your mood. This particular version is great if you want the added sweetness of these chocolate dollops on top. 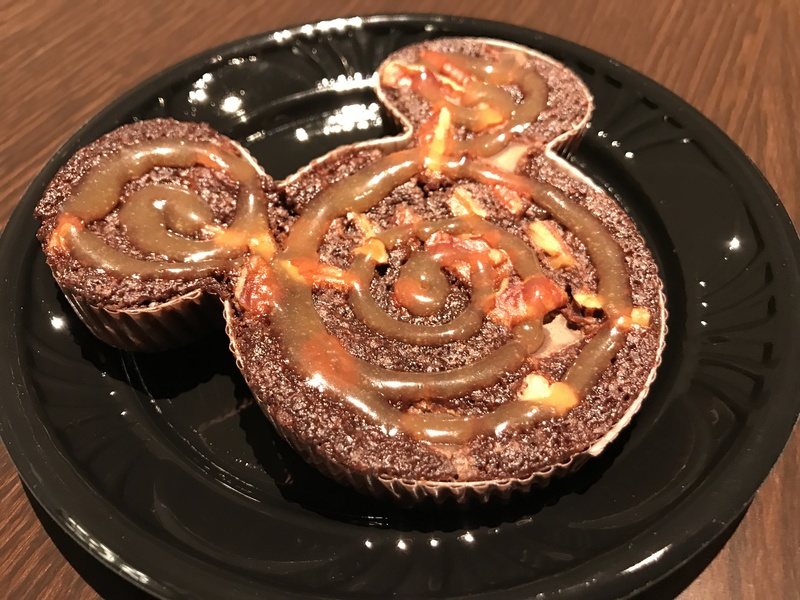 Based on the mood I was in, I preferred the turtle brownie, same as the one above, minus the dollops, but stuffed with walnuts and covered in a caramel drizzle. I will be returning for this dessert alone. I wish this tasted as good as it looks. In fact, I wish it tasted like anything. 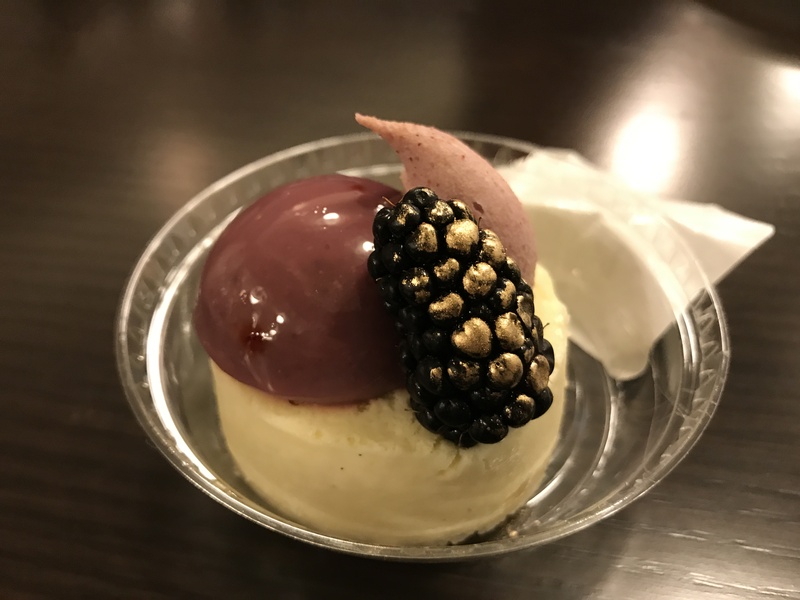 The cheesecake is almost flavorless, in fact, I almost did a spit-take writing up this review when I read it was supposed to be lemon-flavored. Hopefully the other cold desserts in the fridge are as good as they look. The Carrot-Zucchini bites come pre-packaged with 8 pieces in a bag. These were a fun and healthier snack option compared to the brownies, if you care about such things while on vacation. Think of it as a package of Little Bites made with vegetable ingredients and made fresh, recently in a Disney kitchen. They are quite good if you are up for something like this, and the kids would probably never even realize that they are made with vegetables as the flavors are not over-powering. 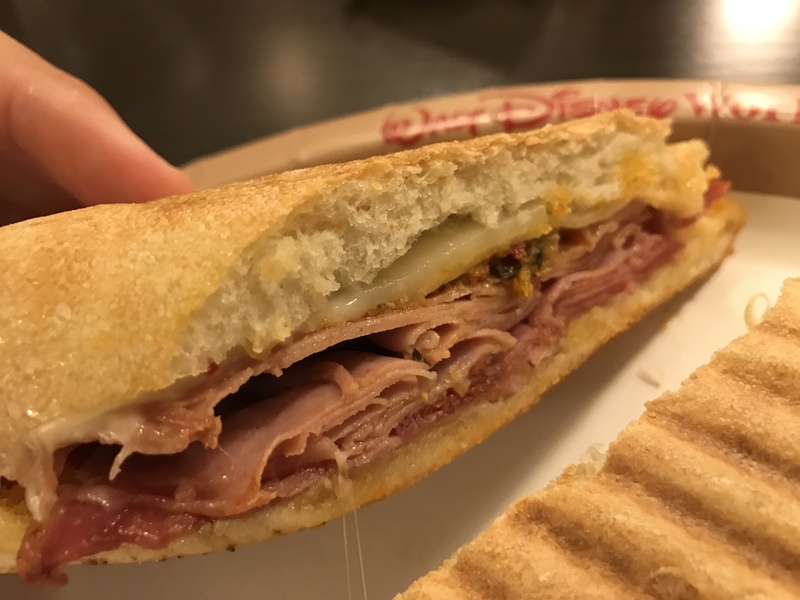 In review, The Market at Ale and Compass has a stellar selection of offerings to bring back to your room, but is probably not ideal for a counter service meal. While you can have a solid meal here with the Italian sandwich, the options are limited on hot food and the other sandwich we had was not very good. While the brownies were great, the cheesecake was not, so the location is a bit hit-or-miss it would seem. 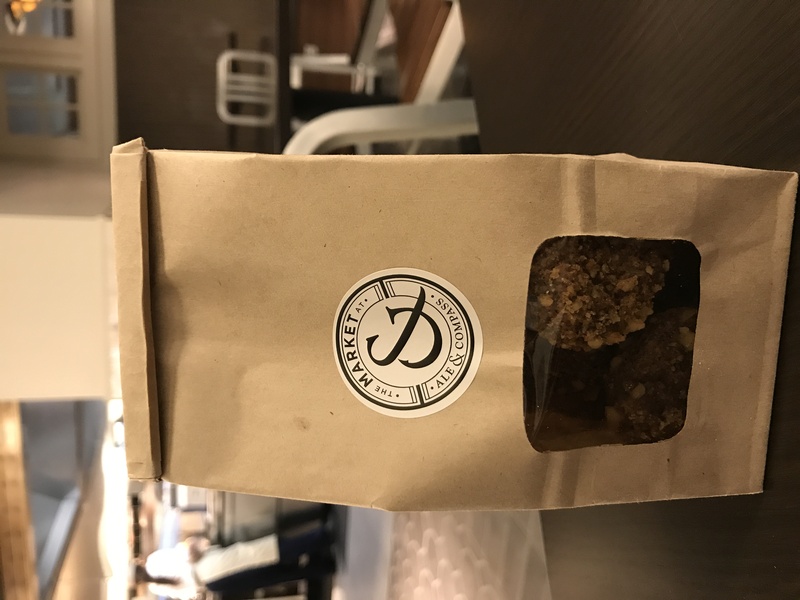 Either way, if you need snacks on the go, there is more than enough pre-packaged snack foods and drink options here to make everyone happy. 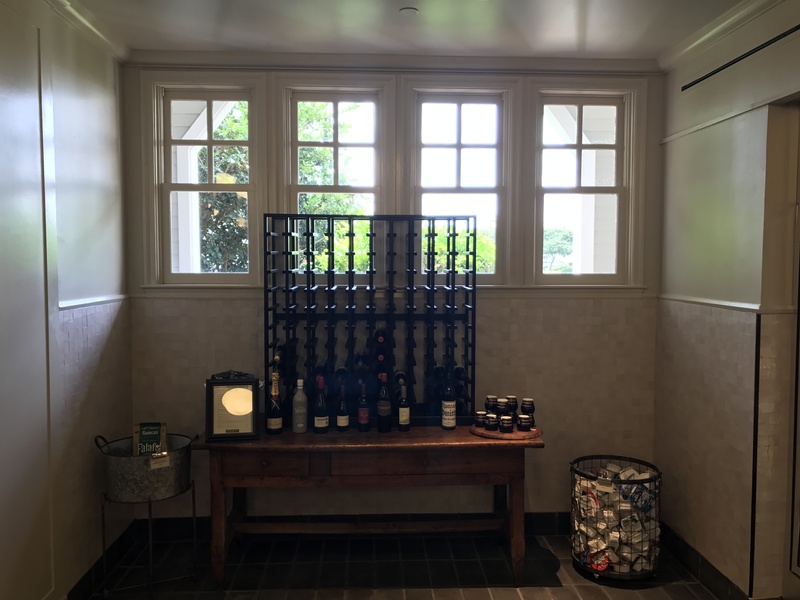 While the interior lacks much of a theme, it will serve its purpose well for the Yacht Club’s needs, but don’t make a trip out of your way to grab a meal here. lol I love how I read both this and Easywdw.com and they are nearly the same photos. Josh even references Tom. 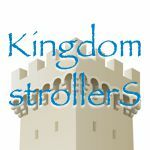 They are like a Disney blogger power couple. The name is a total misnomer. It’s not AT The Ale & Compass. The coffee layout is scattered about, much as it is at the Beach Club. Nothing is laid out logically. Also, I’ve gone in shortly after opening, only to be told each time they are running behind. Disappointing thematic move by Disney. It’s like they made absolutely no effort for even the slightest bit of uniqueness. There are thousands of places around the United States to hold a convention. But this is Disney world. I think they’re selling the conventioneers short. Recently stayed at the Beach Club. I was hard pressed to find anything “Mickey” or “Disney” in the room. I finally did, but it wasn’t easy. Far cry from the old days when you felt you were staying somewhere special. You were staying at Disney World. I wouldn’t say the theme is all that exciting, but it seems to be like an elegant take on a navy mess hall? I don’t know if that makes any sense, nor it Disney quality by any means. Based on this and the newer Yacht Club rooms, I think that’s the direction the whole resort is going in. I’d expect the lobby to get a similar overhaul at some point. This looks exactly like any Marriott hotel grab and go restaurant at a convention city. Clearly a way to make big bucks from the convention crowd but seems like an awful regression for a formerly cool Disney hotel. I was thinking the same!!!! Sad to see the direction DVC hotels remodels have taken.